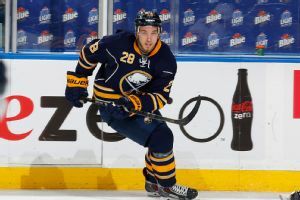 Forward Zemgus Girgensons has signed a two-year contract with the Buffalo Sabres. 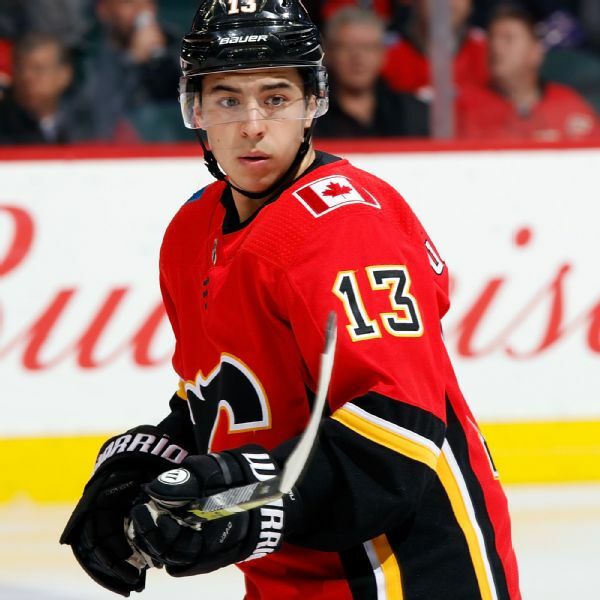 The deal carries an average value of $1.6 million. 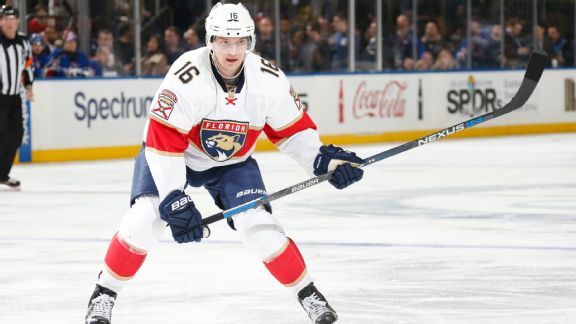 Two Florida-based centers -- the Panthers' Aleksander Barkov and the Lightning's Jonathan Drouin -- have been gifting their respective teams with lots of goals and lead the charge of young stars. 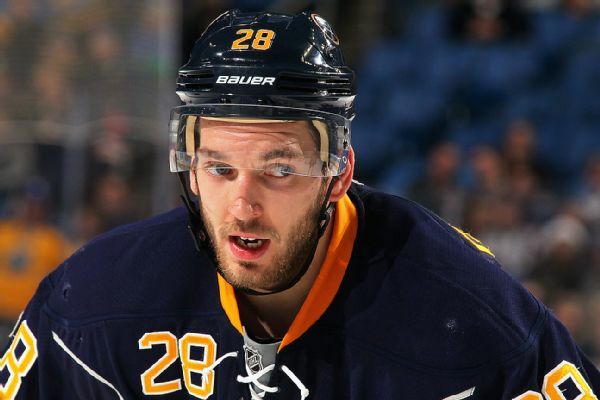 Restricted free agent Zemgus Girgensons is returning to the Sabres on a two-year deal. 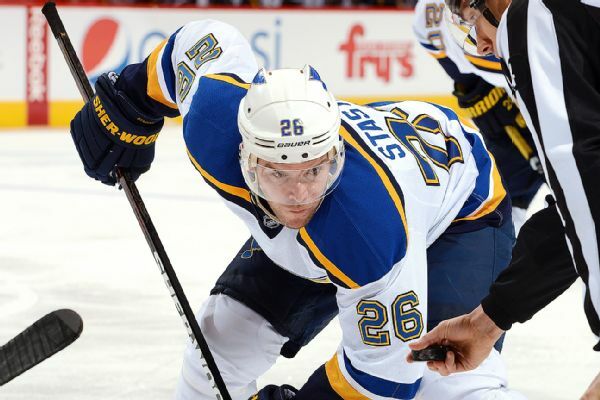 Blues center Paul Stastny will return to the lineup for St. Louis' game at Buffalo on Monday after missing 16 games with a broken right foot. 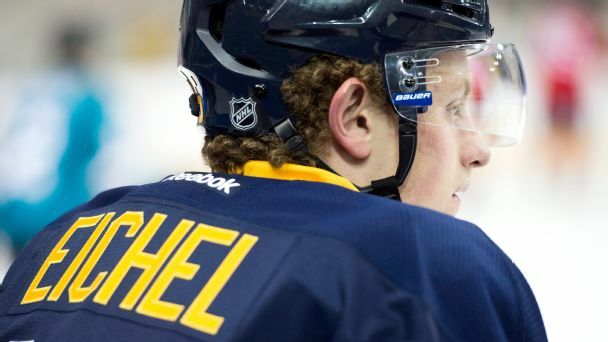 Forget about the dark days of last season, because the rebuilt Buffalo Sabres have new faces and a new outlook, and a re-energized city hungry for success behind them. Not that they did before, but it's official now: No one wants to get in front of Shea Weber's shot. 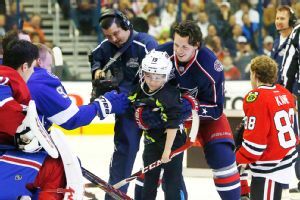 Phil Kessel was once again dealt for Tyler Seguin, Columbus Blue Jackets center Ryan Johansen was the No. 1 overall pick and superstar Alexander Ovechkin did not get his new car.